Salem, Indiana (December 7, 2017): Champion Racing Association Powered by JEGS has officially released the 2018 Schedule for the ARCA/CRA Super Series Powered by JEGS. The ARCA/CRA Super Series 2018 season will consist of 16 total races, with 12 of those being point events. 2018 will be the 22nd season of competition for the Template Super Late Model touring series that first raced in 1997. The 2017 Chase format for determining a series champion produced more teams competing for a championship, in every CRA division, than the previous year. Officials want to see that continue for the tracks and fans, while addressing ways to put more value in being the overall series point’s leaders. CRA will announce final changes to the Chase format for 2018 at the awards banquet on January 5th. The 2018 racing season kicks off with the traditional non-points opener for both the ARCA/CRA Super Series and the JEGS/CRA All-Stars Tour with CRA SpeedFest 2018 at Watermelon Capital Speedway in Cordele, Georgia on Saturday-Sunday, January 27th & 28th. The ARCA/CRA Super Series race will be a 200 lap event, counting yellow flag laps up to lap 175. This event has traditionally attracted the best Super Late Model drivers from both the North and the South in this early season battle. 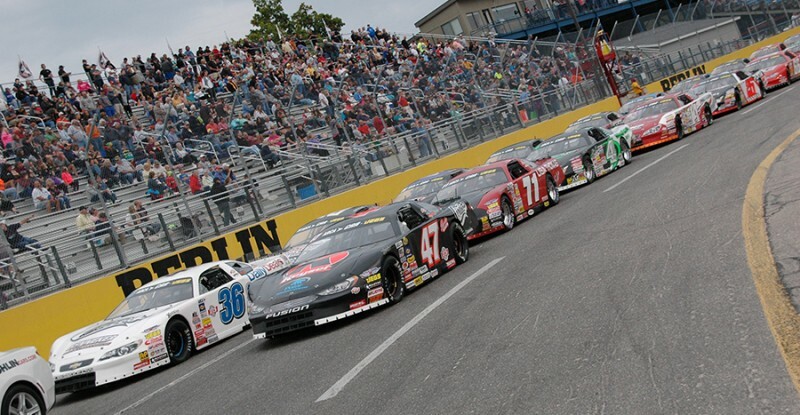 The ARCA/CRA Super Series will then kick off its 2018 point season on Saturday, April 7th at the famous Fairgrounds Speedway in Nashville. The event will be a co-sanctioned event with the Southern Super Series and the CARS Tour and the race program will include the ARCA Racing Series Presented by Menards. 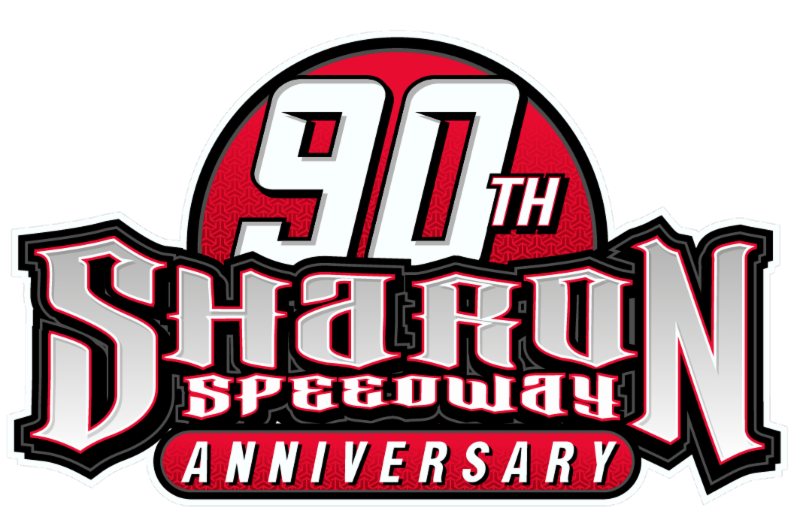 The series will then head north to Toledo Speedway, located in Toledo, on Saturday, April 14th for a 100 lap event with the outlaw-bodied ARCA Late Models also having a 100 lap feature. From there the series will travel to Anderson Speedway, located in Anderson, Indiana, on Saturday, May 5th, the first of two events on the fast quarter mile oval. The series will then head to Bristol Motor Speedway as part of the huge Second Annual Short Track U.S. Nationals, an event that will be co-sanctioned by the Southern Super Series and the CARS Tour on Saturday-Sunday May 19th & 20th. Monster Energy NASCAR Cup Series driver Bubba Wallace won the inaugural U.S. Nationals of Short Track Racing Super Late Model event at the famed “last coliseum” last May. The series will then return to Kil-Kare Speedway in Xenia, Ohio on Saturday, June 2nd. That track reopened in 2017 season after being closed the previous two seasons. On Monday, June 11th the series will make the first of two visits to Berlin Raceway, for the $20,000 to win Money in the Bank 150. This will be a special non-points CRA sanctioned event in 2018. The series stays in Michigan for its next event at Flat Rock Speedway on Saturday, June 23rd. On Monday, July 16th the series returns to Anderson Speedway for the famed Redbud 400. The event will return to a weekday event, the Monday after the Monster Energy NASCAR Cup Series event at Kentucky Speedway. The series will then head to Baer Field Motorsports Park in Fort Wayne, IN on Saturday, July 28th. The series will head back to Kalamazoo Speedway located just outside of Kalamazoo, Michigan to be part of the famous Kalamazoo Klash event on Wednesday, August 8th. That event will be the first Chase event for the series. The series will stay in Michigan with the Battle at Berlin 251 at Berlin Raceway on Monday, August 13th. This will be a special non-points CRA sanctioned event in 2018. The series will then make its first of two visits to the famous High Banks of Winchester Speedway located in Winchester, Indiana for the traditional World Stock Car Festival over Labor Day Weekend, with the feature event on Monday, September 3rd. This event will be the second Chase event for the series. The series will then head to the famed Lucas Oil Raceway, located just outside of Indianapolis, Indiana on Saturday, September 8th. As previously announced, this event will be the Speed51 Super Select, a winner-take-all invitational non-points race that will pay the winner up to $10,000. The second visit to Toledo Speedway on Saturday, September 15th is up next for a 100 lap event as part of the famed Glass City 200, which will also include a 100 lap event for the outlaw-bodied ARCA Late Models. This event was very successful event for the series in 2017 and will be the third Chase event for the series. The ARCA/CRA Super Series will crown their 2018 Tour Champion with the 47th Running of the prestigious Winchester 400 on Sunday, October 14th, in its second visit of the season to Winchester Speedway. For more information about all four touring series’ within Champion Racing Association Powered by JEGS, please go to the series website at: www.cra-racing.com. You can also follow CRA on Facebook at: www.facebook.com and search for “Champion Racing Association” as well as Twitter at: www.twitter.com/CRAracing.